A reader asked me the other day if they should ditch their original Google Pixel or Pixel XL for the Essential Phone, since there are always so many good deals on the Essential Phone. I told them, no. I did that because they wanted a great camera and there still aren’t many phones that can best even the original Pixel phones in that department. So if you want a great camera and don’t have a ton of cash to spend, we’ve got a great deal for you today. Woot is offering up both the smaller Google Pixel and larger Pixel XL with huge discounts. The discounts are likely there because each is refurbished, but I don’t know that that would deter me if I had a $300 budget and wanted a phone this good. Woot’s deal includes the Pixel with 32GB or 128GB and in any color (black, white, blue), starting at $279.99 (32GB) and topping out at $314.99 (128GB). 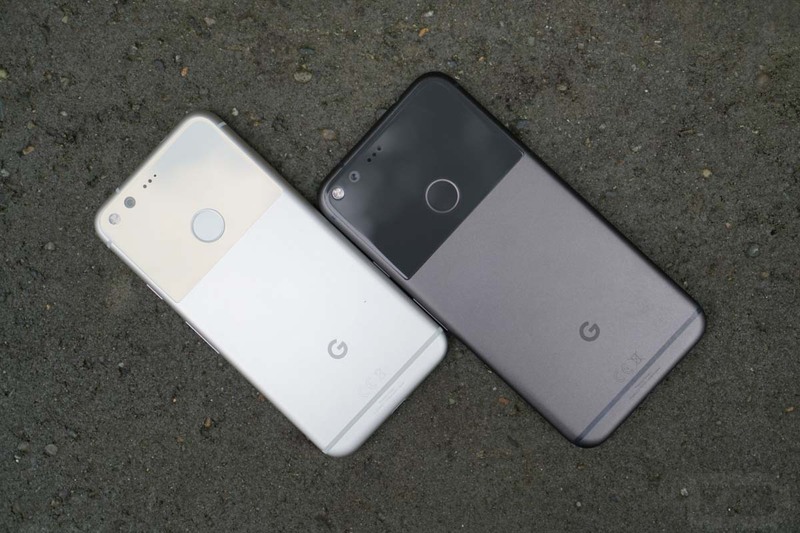 If you want the bigger Pixel XL, they’ve also got 32GB or 128GB versions and all colors. The 32GB model is $299.99 and the 128GB model is $329.99. These phones are listed as being the US variants that work on all carriers, including Verizon. In the box you’ll get the phone, an AC adapter, and Type-C cable. Come on, those prices are nuts.